Nice photo and quote pairing! Nice photo and another one of the few places that I’ve been to in Canada. Dan, this is a special place, for sure. For every blade of grass, there’s an angel. Love walking around this park, Brett. 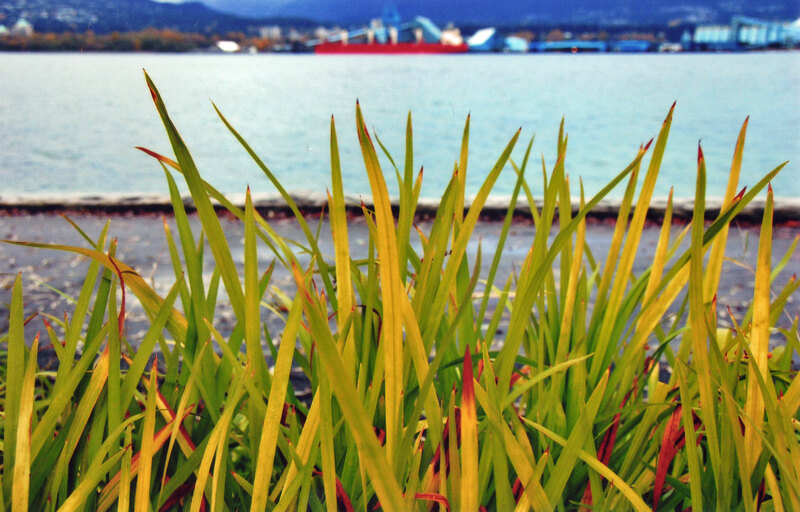 Always refreshing to see blades of grass expressing such radiant energy that keeps us breathing. Cool perspective. Hector and I are headed to Western Canada in July – can’t wait! If you have any recommendations on places you recommend in Vancouver, I would love to hear from you. We’re also spending some days on Vancouver Island and later in Banff. Some of these were on my list, but a couple were not. They all sound wonderful, we’re so excited to return to Canada. so happy to see this…my favourite place in the world. home.